Amendment 1 seeks to create a bigger property-tax break for many homeowners by increasing the homestead exemption by $25,000. Amendment 2 would make permanent a 10 percent cap on annual property-tax assessment increases for commercial property, apartments and vacation homes. Amendment 5 would make it tougher for future lawmakers to raise taxes by requiring two-thirds votes in the state House and Senate to increase taxes or fees, up from the usual majority. To be added to the state Constitution, each proposal requires 60 percent support from voters in the Nov. 6 election. Amendments 1, 2 and 5 were crafted the past two legislative sessions, with the most debate surrounding the proposals to increase the homestead exemption and to require two-thirds legislative votes to hike taxes or fees. The tax-related proposals are among 12 constitutional amendments slated for the November ballot. 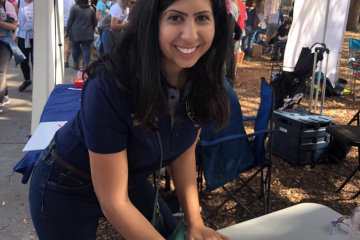 University of Central Florida political-science professor Aubrey Jewett said voters aren’t getting enough information on any of the amendments. 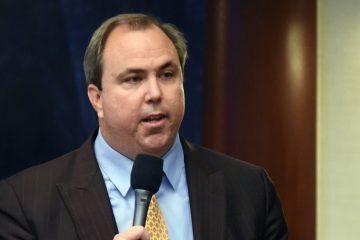 “When it comes to these proposed amendments on the 2018 ballot, we are basically asking Florida voters to find their way through the political Everglades at night without giving them a map or a flashlight,” Jewett said. That could, however, help proposed amendments that offer tax cuts and limit future taxes, Jewett indicated. But Susan MacManus, a distinguished professor of government and international affairs at the University of South Florida, said a lack of information could actually hinder the proposals. MacManus, who has been traveling the state talking to groups about the amendments, said she could see many people skipping the proposed constitutional amendments, which appear at the end of a long ballot and offer summaries that provide little information and might be confusing. TaxWatch estimates that 43 percent of homesteaded property, 76 percent of all properties and 71 percent of Florida families will not benefit from the exemption. Also, that is before local governments would have to find ways to make up for lost revenue through increasing taxes or cutting services. The proposal asks voters to approve an additional non-school homestead exemption to the portion of property values between $100,000 and $125,000. Currently, homeowners receive a tax exemption on the first $25,000 in value of their properties. They pay taxes on the value between $25,000 and $50,000 and then receive an additional exemption on the portion from $50,000 to $75,000. Backers say it will benefit homeowners across the state. Sen. Tom Lee, a Republican home builder from Thonotosassa who sponsored the proposal when it was approved by the Legislature in 2017, said expanding the exemption could help people afford homes. Also, he said it could boost such things as documentary-stamp taxes, which stem from real-estate transactions. The proposal would be estimated to cut local government revenue statewide by about $645 million a year. It would require the state to offset revenue losses for “fiscally constrained” counties in rural areas. 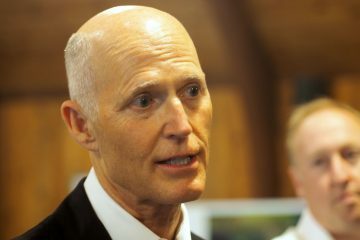 The Florida Association of Counties, the Florida Education Association, the Florida League of Cities and the League of Women Voters of Florida are among the opponents of Amendment 1. Voters in 2008 approved a constitutional change that placed a 10 percent cap on annual increases in assessed values of non-homestead properties. The limit will expire Jan. 1 unless it is extended by voters in November through passage of Amendment 2. The state Revenue Estimating Conference projected local governments would see about $700 million in additional revenue if voters reject Amendment 2. The League of Women Voters and the Florida Education Association teachers union oppose Amendment 5, arguing that during an economic crisis, the proposal would tie the hands of lawmakers. 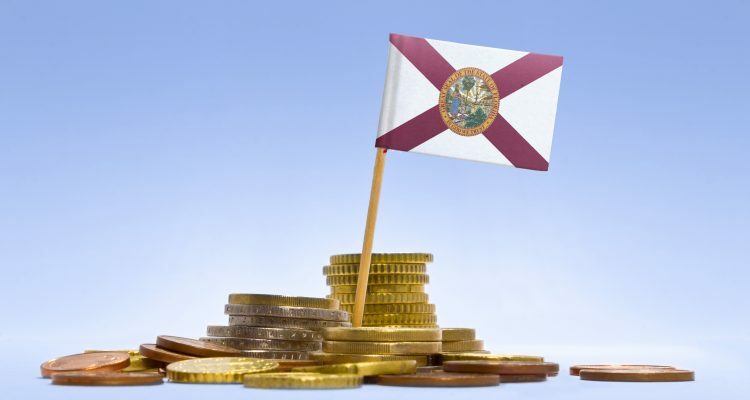 “By requiring a supermajority vote of the Legislature for approval of any future tax or fee increase, what they’re doing is empowering a super-minority of politicians who will be able to block any attempts to eliminate any loopholes, tax breaks or credits,” said Joe Pennisi, chairman of the group Floridians for Tax Fairness. Oklahoma voters approved a similar supermajority amendment in 1992, which David Blatt, executive director of the Oklahoma Policy Institute, said exacerbated funding problems. 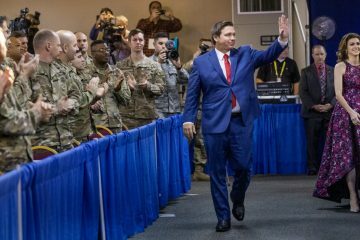 “Even with one party having a supermajority of seats, as the majority were seeking to solve the problem, a minority of legislators were able to hold out and keep anything from happening,” Blatt said during a conference call with Florida reporters put on by the League of Women Voters. But supporters of the amendment maintain that if an economic emergency arises, lawmakers would “easily” muster the two-thirds support.